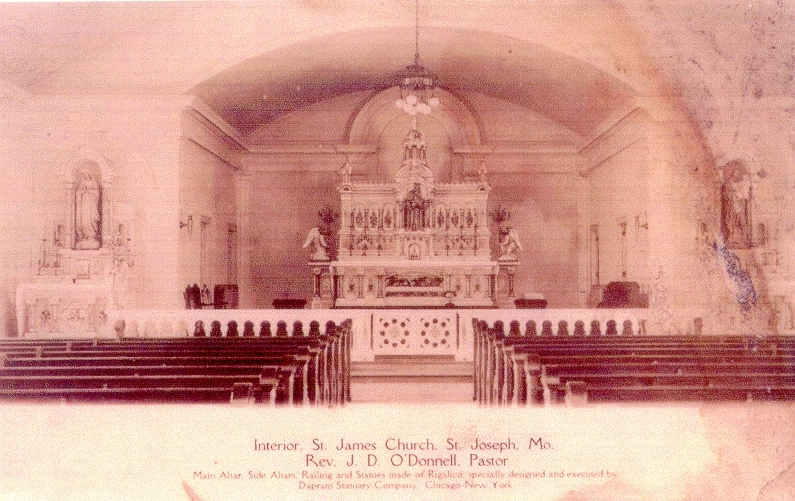 ST. JAMES PARISH was organized in 1900 by Bishop Maurice F. Burke to serve the “South Side” neighborhood of Saint Joseph. The present Romanesque style building, designed by the local firm of Eckel & Aldrich was built about 1912 at King Hill Avenue and Michigan. 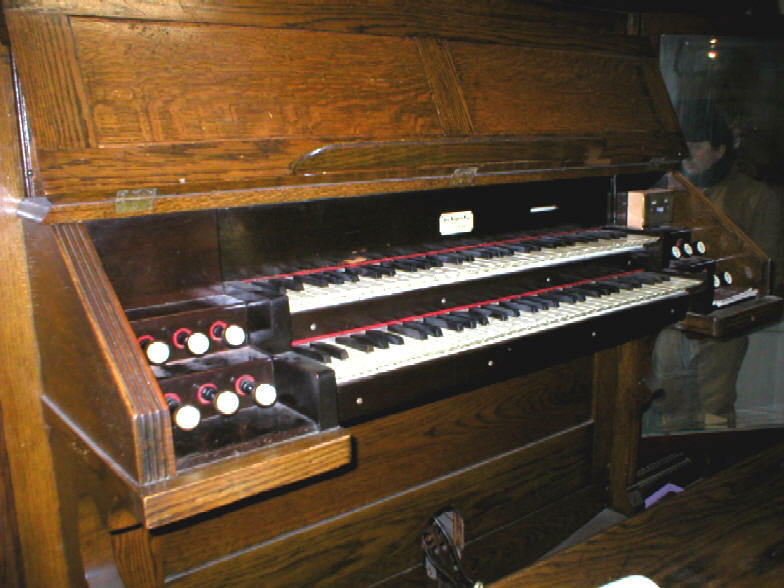 In 1915, the parish purchased a 7 rank tracker pipe organ from the organ firm of George Kilgen & Son, St. Louis. 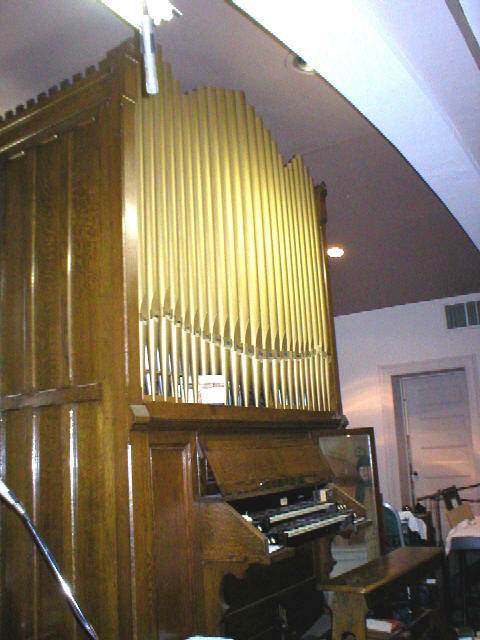 This instrument was rebuilt by Quimby Pipe Organs, Inc. in 1986, at which time several ranks were replaced in order to increase the organ’s tonal palette.